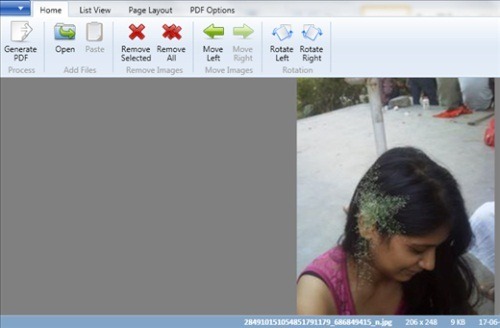 Hexonic ImageToPDF is a free image to PDF converter using which you can convert image to PDF. You can bulk convert images to PDF so that multiple images go in one PDF file. The formats which the software supports are JPEG, TIFF, BMP, PNG and GIF. 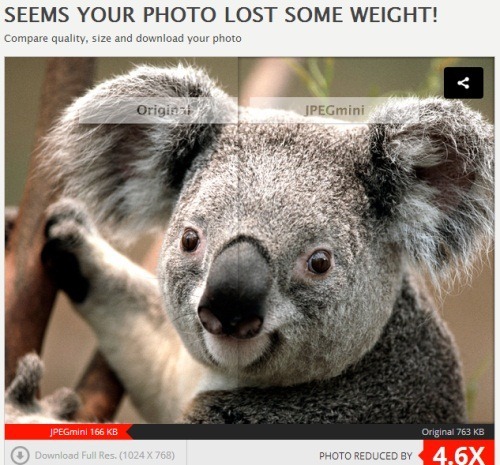 Other than these you can optimize the quality of the image before conversion so that the size reduces further. You can create a border and add color to it. You can also scale the image according to your requirement. You can also preview the PDF. 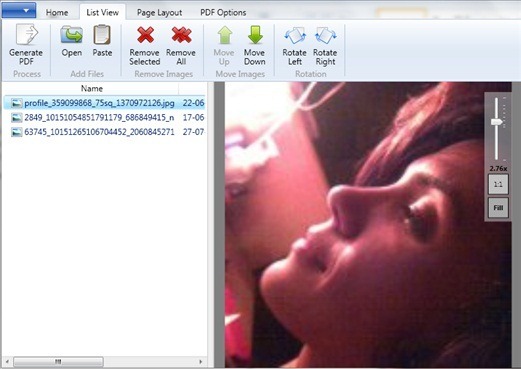 This free image to PDF converter also lets you control how many images should go on one page. 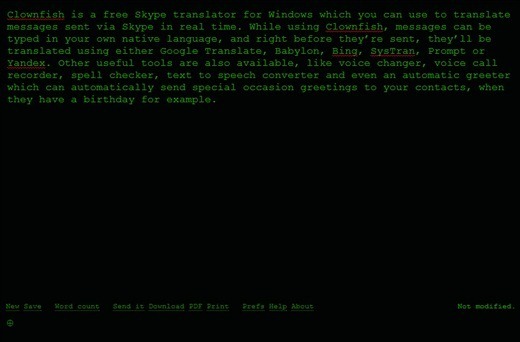 This is the home page of the tool. I have explained further on its usage below. The interface of this free image to PDF converter is simple and quite easy to use. Most of the functions are one click away. To start converting, just click on the Open button. Click on the image you want to convert either by opening from the file or drag the image into the box. You can also bulk convert images to PDF. Once you are done with adding the images in the software, see it in the list view as to how it will look. On the left hand side you will find a list of all the images and on the right hand side you can view the images. You can also adjust the page layout before converting it into a PDF document. Here you can set the page size from the various options available. Also set the page background. You can choose a color for the border of the image. Then either choose the portrait option or the landscape option. You can scale the images and also set the quality of the image file. This optimizes the quality of the image so that the size is reduced. After you adjust the ratios, just click on the Generate PDF button. This will convert image to PDF, and the file would be saved where you set to save it. You can create a single PDF document for multiple images. It also optimizes the image quality. View all the images in a list. Supports JPEG, GIFF, PNG, BMP and TIFF files. Drag and drop facility available. Control the size of the PDF document by scaling the image. Refer to the link at the end of the article to download the software. The exe file will install in your system, thereafter just follow the installation wizard and the software will be successfully installed. 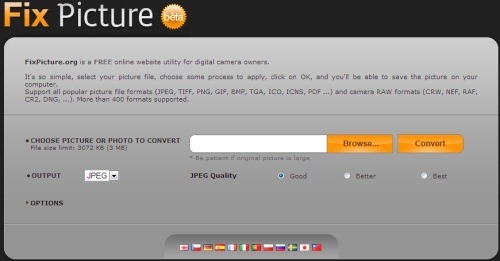 You can also have a look at other similar PDF converter softwares like JPEG to PDF, PDFArea Image To PDF Converter Free. Hexonic ImageToPDF is a decent software for converting images to PDF. Download it today to enjoy the service! Get Hexonic ImageToPDF for free!